The formula and packaging of the lipstick reminds me of MAC. The bullet is gold which is super cute but the packaging feels like cheap plastic. The packaging does what it needs to do, so it's not a huge deal breaker. The finish is matte but it's not overly drying. 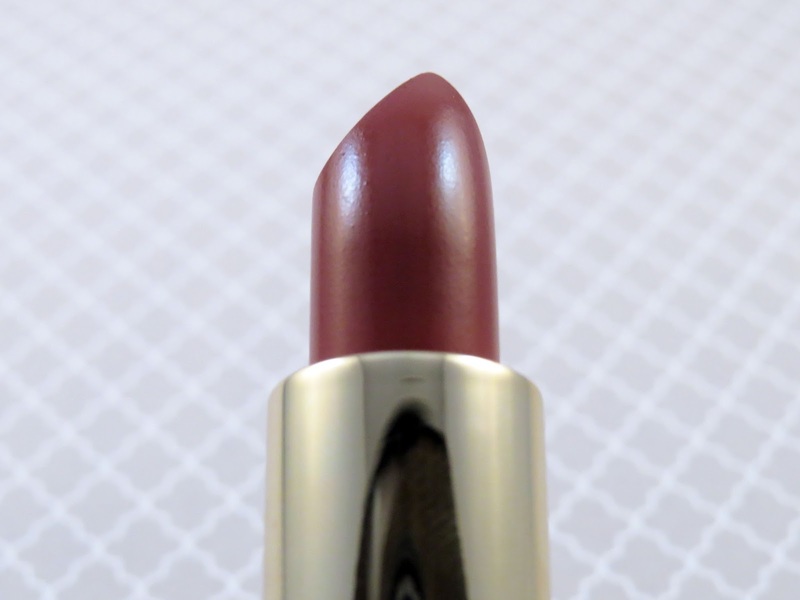 I find that matte lipstick tend to last longer through-out the day. I was happy with the longevity of this product. It stayed on my lips for most of the day with slight touch ups. Nothing unmanageable or inconvenient. I don't really care for the smell of the product. I'm super sensitive when it comes to smells on makeup. It does fade over time so it's not super offensive but it smells like old grandma lipstick. I am, however, in love with the shade. It's a great fall color but I don't care, I wear colors like this year-round. I find these types of shades to be a "your lips but better" shade, since I have very pigmented lips. 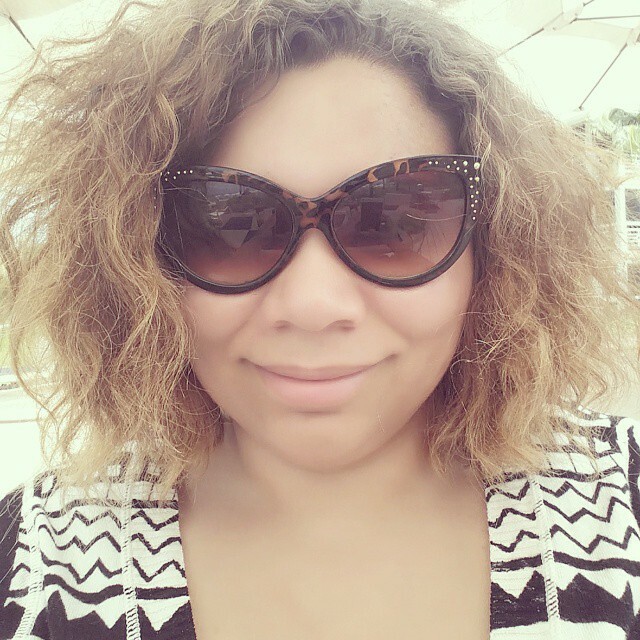 Overall, I'm happy with the product and I'm looking into purchasing some other shades and products from the Gerard Cosmetics brand. If the smell of this product was slightly less potent I would definitely call this a favorite. 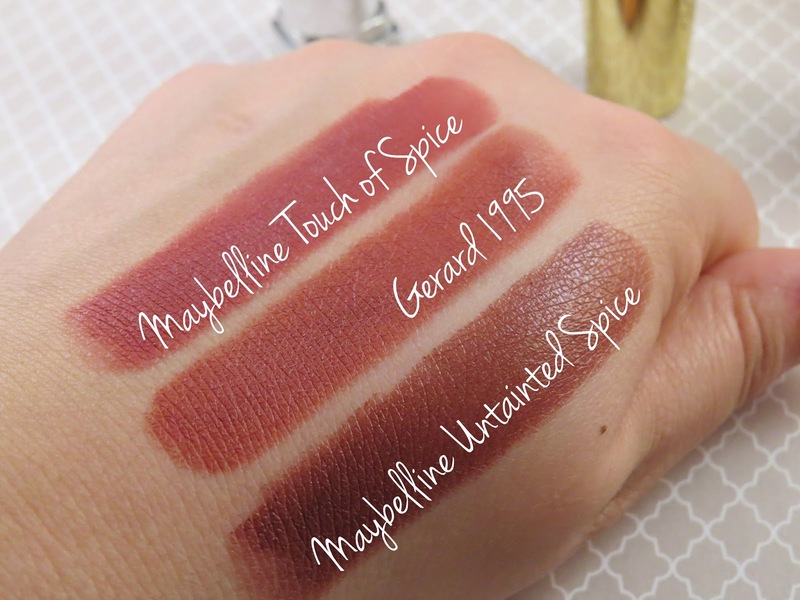 Also, down below I did some comparison swatches up against two Maybelline lipsticks (Untainted Spice and Touch of Spice) that look very similar. This may help to justify if this is wroth going online and purchasing.